Jatt and Juliet’s trailer has been released. 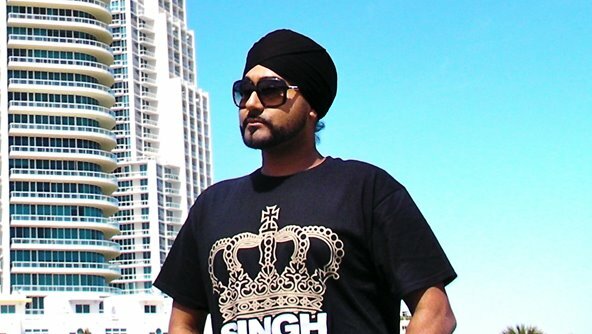 The movie starring Diljit Dosanjh and Neeru Bajwa is expected to be released on June 29th, 2012. The first impressions from the trailer are positive vibes with the movie being a romantic comedy. Such a topic goes well the Punjabi audience considering recent such movies have done well from a business point of view.